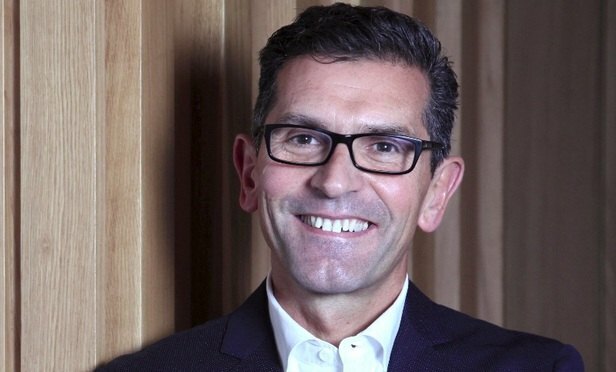 Baker McKenzie partners have been expressing their sadness at the passing of Paul Rawlinson, the firm’s chairman whose untimely death was announced last night. Rawlinson’s legal career started in 1986 when, after studying law in England and France, he joined Baker McKenzie as an intellectual property lawyer. He made partner a decade later, and led the firm’s global IP practice from 2004 to 2010. Fluent in Spanish and French, he worked with a host of the firm’s heavyweight clients, including Cisco, L’Oréal, HP and British American Tobacco. In 2013 he took over as London managing partner, and three years later became the first British person to lead the global firm as chairman. Well-regarded by peers and journalists, he was viewed as a genuinely empathetic and likable character. 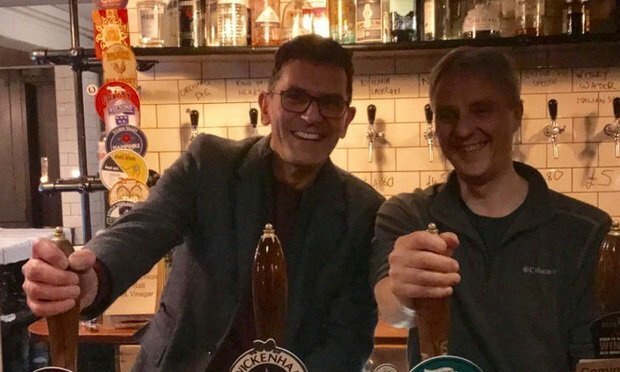 Partners spoke of his emotional intelligence, and pointed to the London office’s head count and revenue growth as evidence he was the right man for the role. 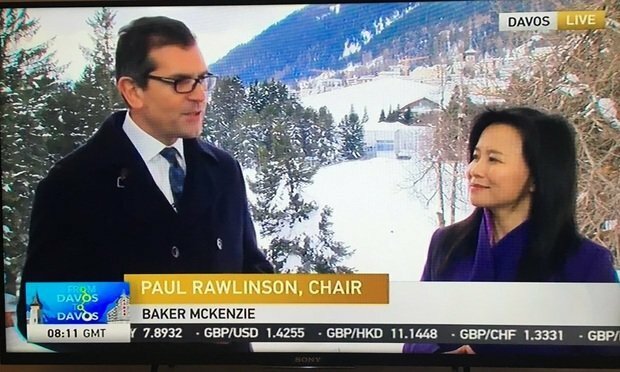 Paul Rawlinson talking to China Global Television Network in early 2018. Source: Twitter. In his first year in the position he oversaw a refreshed 2020 strategy that saw the firm ramp up transactional head count in New York, London and China, and renew its focus on core sectors. Rawlinson was known for his charisma and winning smiling, but also his ability to offer emotional support. A keen diversity champion, in September last year he was ranked as the leading lawyer in the Male Champion of Women in Business in the U.K. by the Financial Times. That same month he told Legal Week of his U.S. ambitions for the firm, saying it was actively targeting a merger. 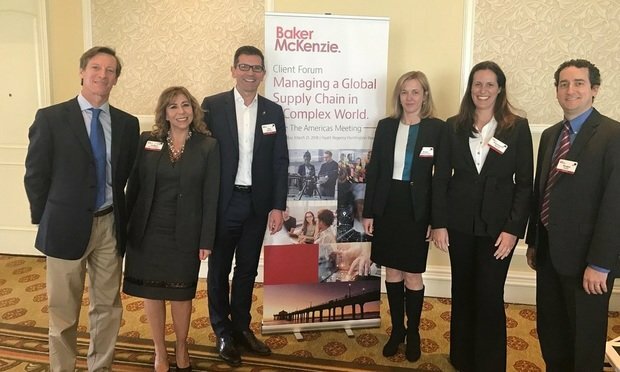 In March 2018, Rawlinson tweeted a photo from his firm’s meeting on supply chain risks. Rawlinson oversaw a period of sterling financial growth at the firm as global chair, with revenue and PEP hitting new heights last year. Revenue reached a record $2.9 billion globally. Rawlinson died April 12, according to a statement from the firm, six months after temporarily stepping down as global chair of the firm following health issues caused by exhaustion. Rawlinson is survived by his wife Alison and their two children.